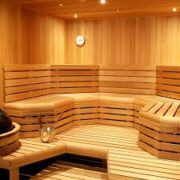 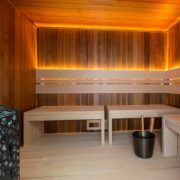 If you’ve had the sauna experience, you know it’s unique. 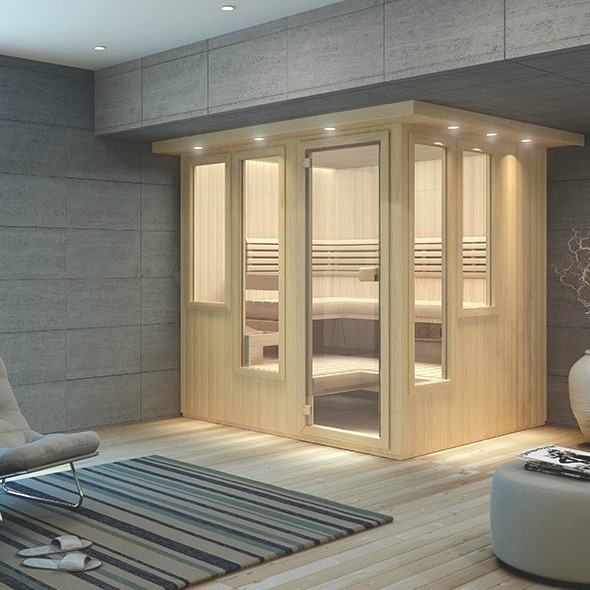 There’s few better ways to relax at the end of the day, and a custom sauna brings the experience into your house. 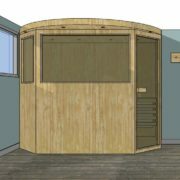 Our distinctive custom built Finnleo saunas offer both unique beauty and practical advantages to your sauna experience, and are an exciting, lasting investment in your health and well-being that generations can enjoy. 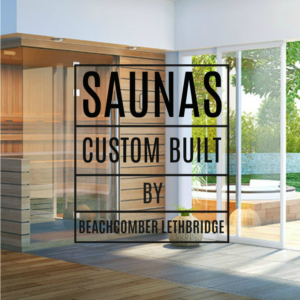 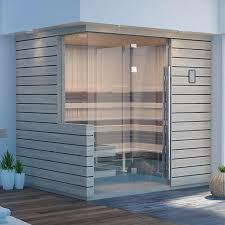 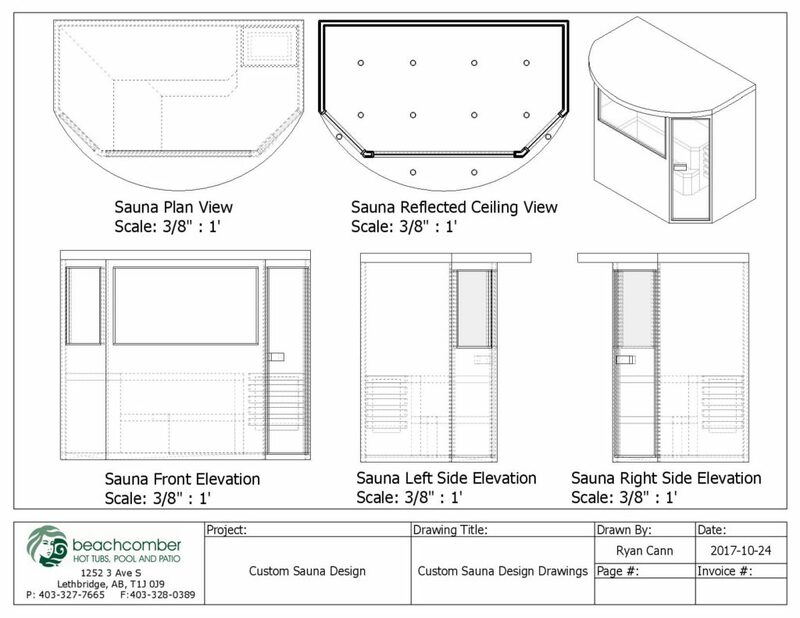 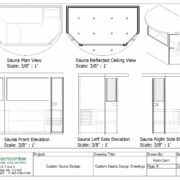 We can design either a custom-built modular sauna or a full, built-in sauna room!